Prof. Dr. Tirta Nugraha Mursitama, Ph.D.
Mutiara Indriani joined International Relations Department in September 2016 as a faculty member. Prior to working with BINUS University, she worked as intern and acting as Principal Investigator at Global Action Plan International, Sweden, where she was responsible for developing a thorough study on cultural adaptation in partnership towards increasing success rate in development aid. This study was selected and presented at the United Nations at 70 Conference in The Hague. Previously, Mutiara also worked at the ASEAN Secretariat, Jakarta and Quit Tobacco Indonesia Project in collaboration with Arizona University at the Department of Bioethics, Universitas Gadjah Mada, Jogjakarta. 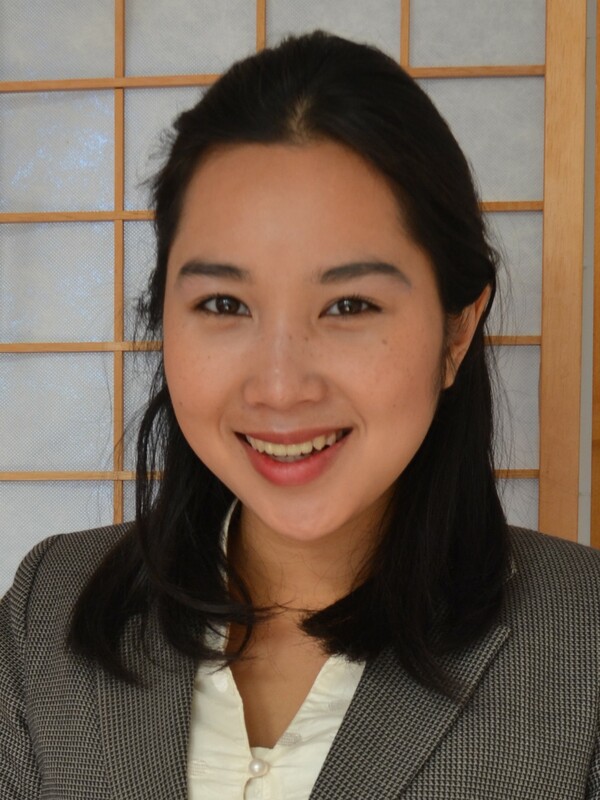 Mutiara obtained her B.Sc from Ritsumeikan Asia Pacific University, Japan, and MA in International Relations from Universiteit Leiden, the Netherlands. Her master thesis, entitled “Democracy as Historical Legacy: Norm Localization and Contested Political Change in Indonesia, 1900 to 1960”, examines how in Indonesia the relationship between the idea of democracy and the resulting political change that can be drawn from the 1900 to 1960. Other than Bahasa Indonesia and English, Mutiara also speaks Italian, Japanese and French.